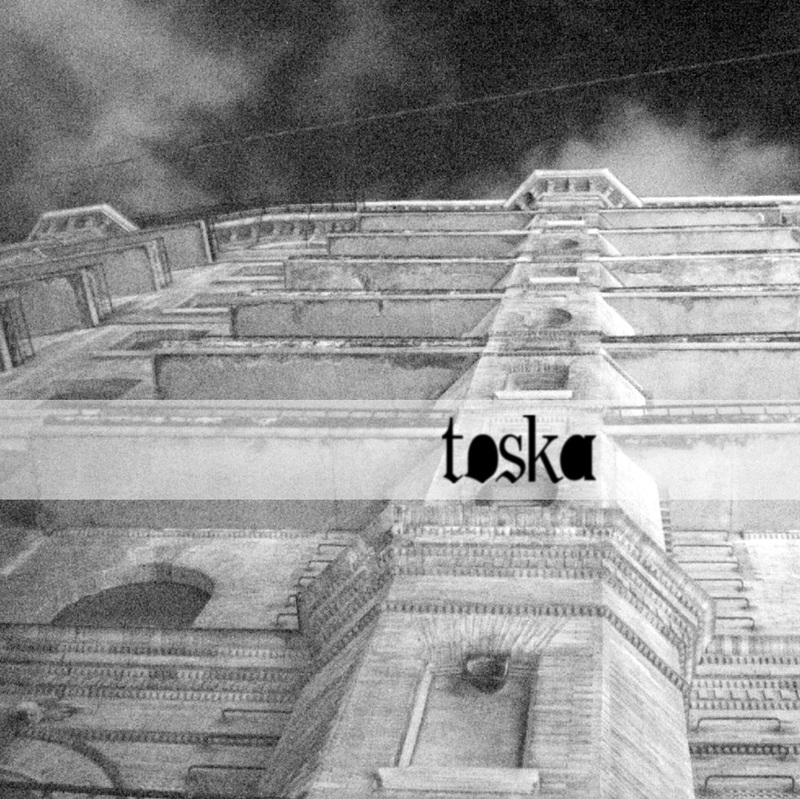 Toska brings members from across coasts brought together to bring you something fast, catharctic and pissed. 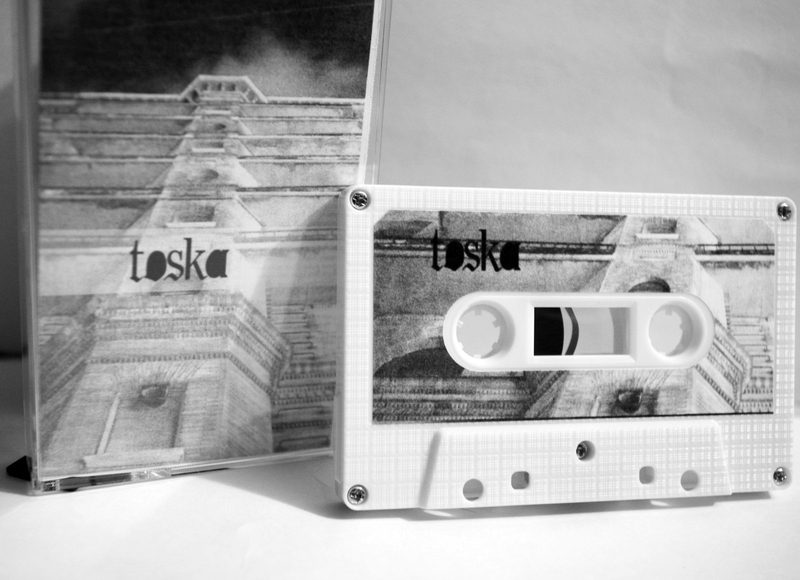 Toska features members of screamo/punk outfits the scarlet letter, Stockpile and Hot Cross joining members of Tigon and To Tremble. 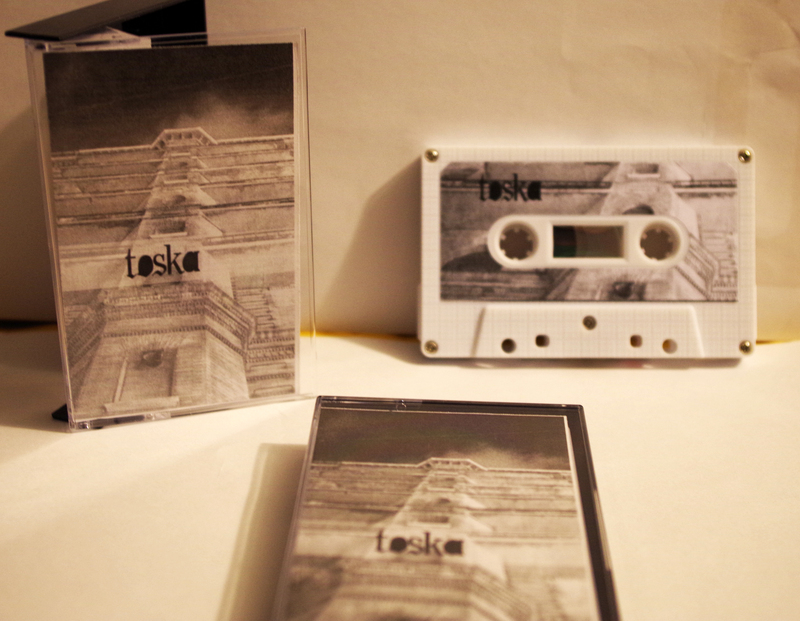 This debut EP was recorded by Brad Wallace (Orchid, Transistor Transistor) in May of 2014. TGIC helps bring you this Cassette and Digital Audio to the masses.